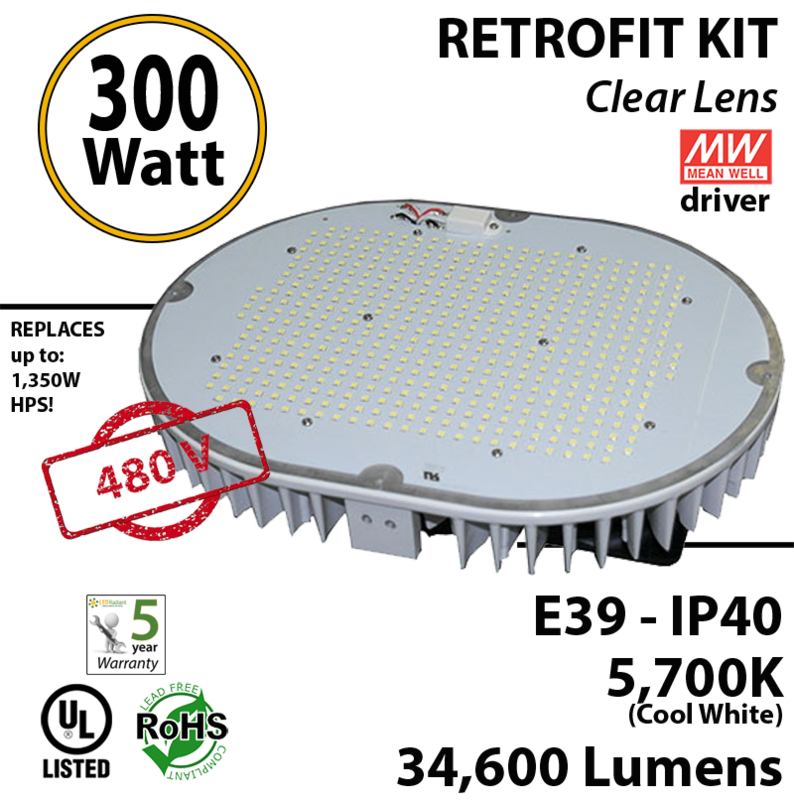 Our 185 Watt LED Retrofit Kit is ideal to replace a bulb up to 850 watt HID. It saves you up to 75% in electricity and hundreds in unnecessary bulb replacements. Its Lifespan is over 15 years. LEDRADIANT Retrofit kits are IP40,. Estimated annual ROI is about 40%. UL listed. Click here to see other Retrofit Kit. 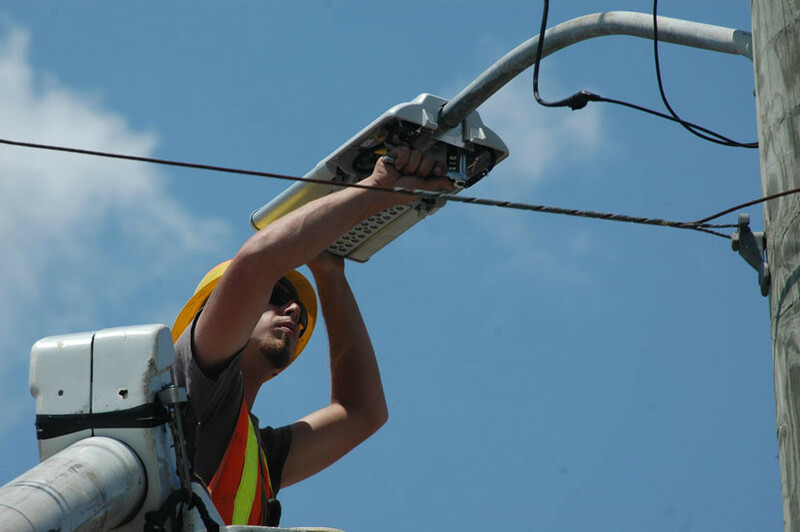 Looking to retrofit your metal halide fixtures? 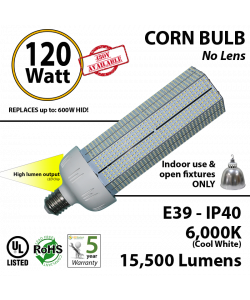 These LED engines are the perfect solution! 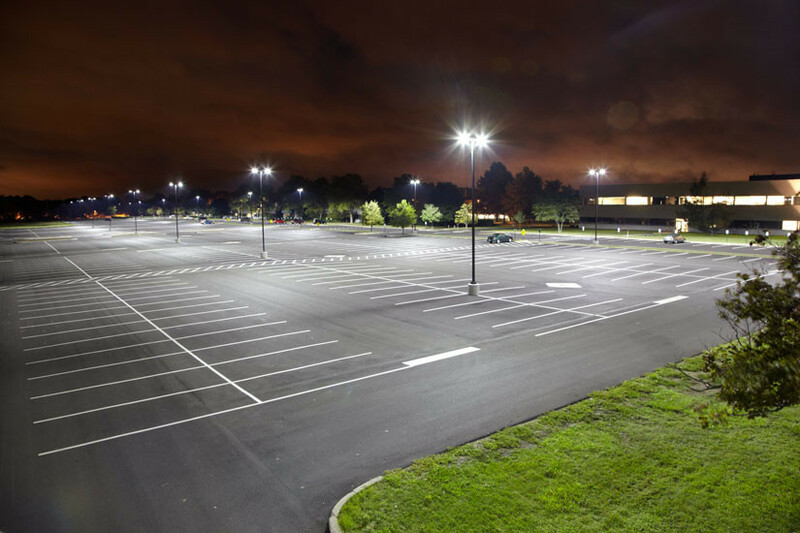 The RMS-RAN and RMS-RHN series products are the ideal retrofit for Parking Lots, Shoe Boxes, Street lights, Flood Lights, Wall Packs, High Bays and Canopies. 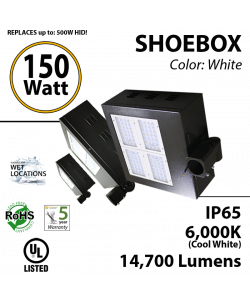 The smart rotatable bracket makes these LED Retrofit kits easy and fast replacements for HPS/MH bulbs from 150W to 1000W. * W A R N I N G *- TURN OFF ALL POWER TO THE FIXTURE BEFORE INSTALLATION. 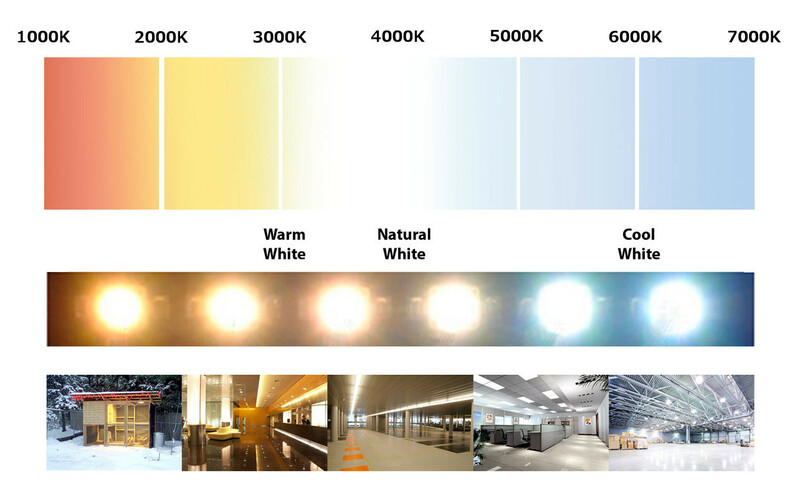 * W A R N I N G *- Risk of fire or electric shock: LED Retrofit Kit Installation requires knowledge of electrical systems. If not qualified, do not attempt installation. Contact a qualified electrician. * W A R N I N G *- Risk of fire or electric shock: Install this KIT only in the luminaries that have the construction features and dimensions shown in the photographs and / or drawings and where the input rating of the retrofit kit does not exceed the input rating of the luminaire. * W A R N I N G *- To prevent wiring damage or abrasion, do not expose wiring to edges of sheet metal or other sharp objects. For longest life and heat dissipation: PERMANENTLY REMOVE THE FIXTURE’S REFLECTOR. 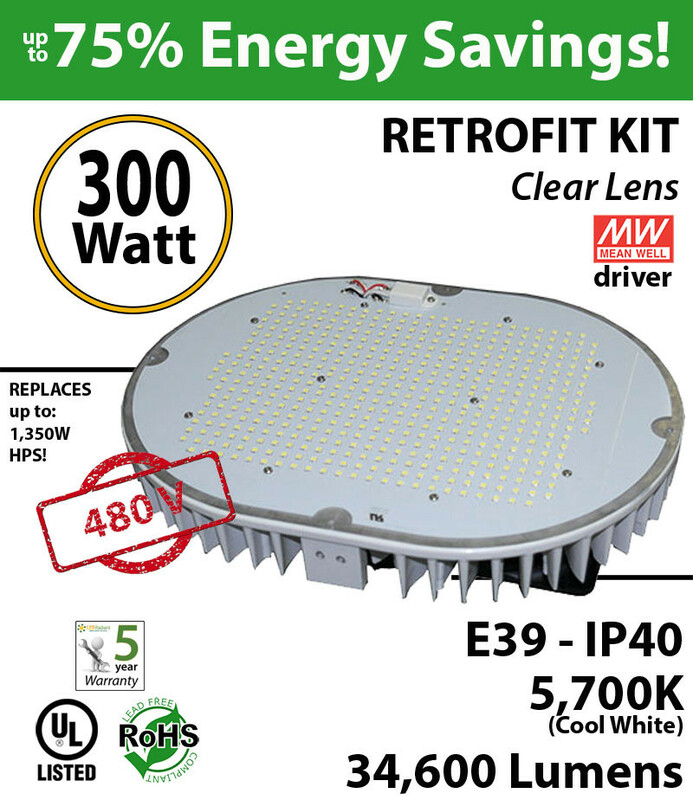 Retrofit warranty will be voided if the fixture’s reflector has not been removed. Removing the reflector provides extra air capacity that is used to keep the LED head and driver cool. Do not make or alter any open holes in an enclosure of wiring or electrical components during kit installation. Disconnect existing wires from lamp holder terminals or cut existing lamp holder leads away from the lamp holder and properly isolate wires that might be live when the fixture is powered. The lamp holder is only used for mechanical purposes. Employ safe applicable connectors to all connections. Never take the retrofit apart. Never touch the LEDs, LEDs life will shorten and warranty will be void. Be sure nothing will touch or fall into the fan blades after the fixture is mounted. A protection plate must be installed covering the driver to avoid touching the wires and/or connections. The minimum room space in the existing fixture to avoid overheating is 5" * 5" * 2.5". Remove existing ballast, bulb and reflector. Leave no electrical connections to the E26/E39 base. Although we provide a mogul base for convenience in holding the Retrofit kit, if you are applying for rebates, do not use it, instead use just the bracket, otherwise the installation will not pass DLC inspection. Connect the driver's output wires to the retrofit kit. Make sure the fan blades will not be obstructed. You may customize the mounting plate or bracket so it will mount into the fixture’s existing screw posts. Avoid drilling through holes that could allow water in, the retrofit kits are not water resistant. 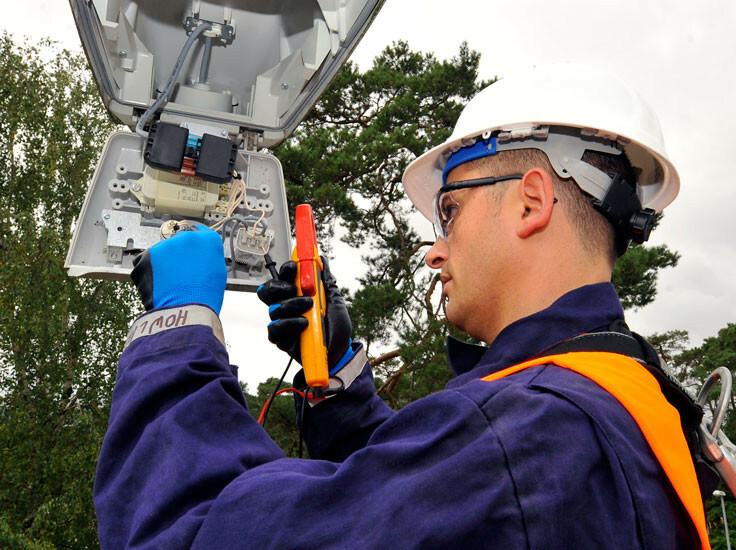 A protection plate must be installed to cover the driver to isolate it from wires and connections. Fix the LED driver onto the mounting plate. (See pictures below). Avoid drilling thru holes that could allow water in, the retrofit kits are not water resistant. Connect the driver's output wires to the retrofit kit. Make sure that nothing will obstruct the fan blades. You may customize the mounting plate or bracket so it can be mounted into the fixture’s existing screw posts. A plate to cover the driver to avoid touching the wires connections is needed. Mount the LED driver in place of the ballast. Fix the retrofit kit with the bracket, then adjust the retrofit head angle and position so that it provides the best lighting. Tip: The original mogul base was attached to the reflector when it was removed, customized plate is easy to install. Remove existing ballast and bulb. Leave no electrical connections to the E26/E39 base. Make sure nothing will obstruct the fan blades. Tip: You may customize the mounting plate or bracket to mount the driver if needed. The unit is designed for several years use with minimum care. For Optimum performance, periodically clean the reflector and lens with a mild, non-abrasive, glass cleaner and a soft cloth. DO NOT use solvents or cleaners containing abrasive agents. When cleaning the fixture, make sure you have the power turned off and do not spray liquid cleaner directly onto the LED, socket or wiring.